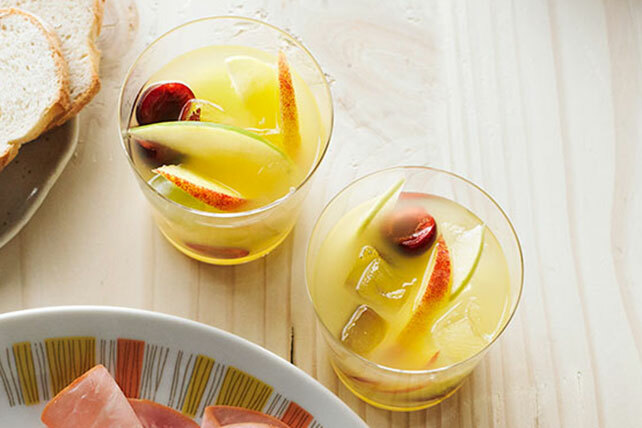 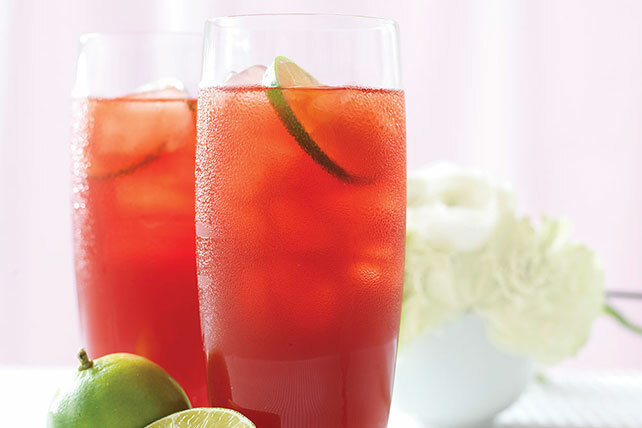 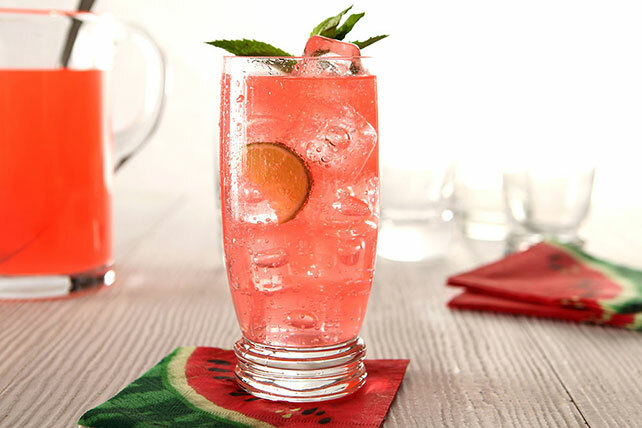 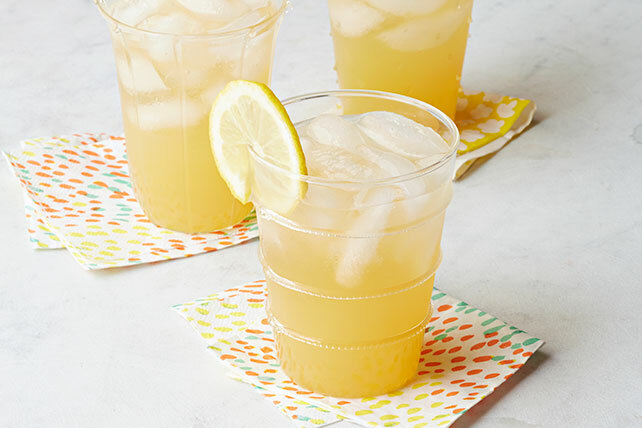 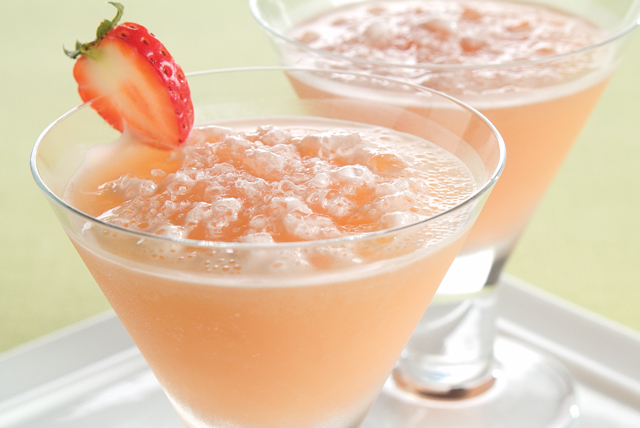 Shake things up with cocktail recipes that range from classic concoctions to fun and fruity beverages. 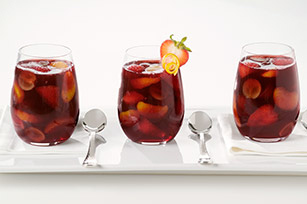 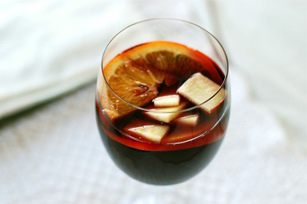 If you're in the mood for a sweet sangria or a lemony martini, you've come to the right place! 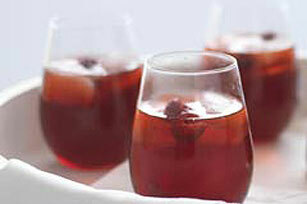 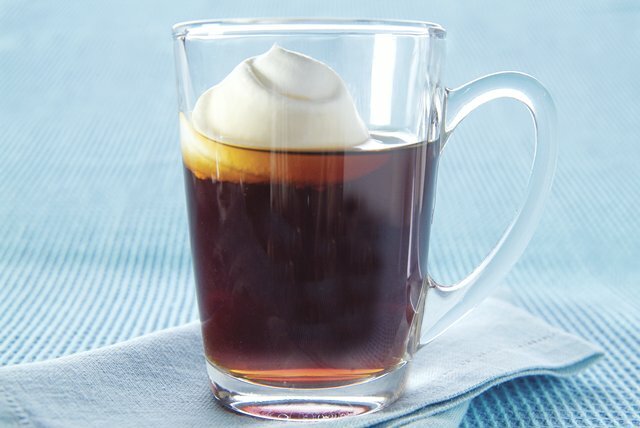 This collection of cocktail recipes also includes creative mash-ups, like our Coffee Manhattan. 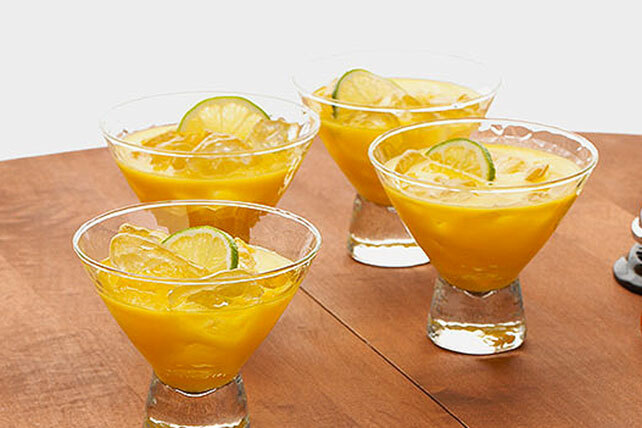 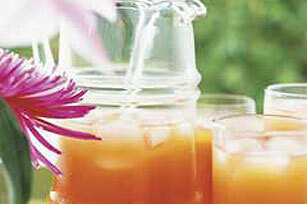 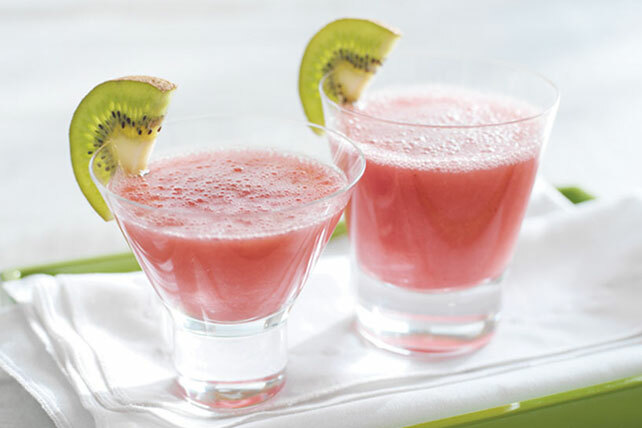 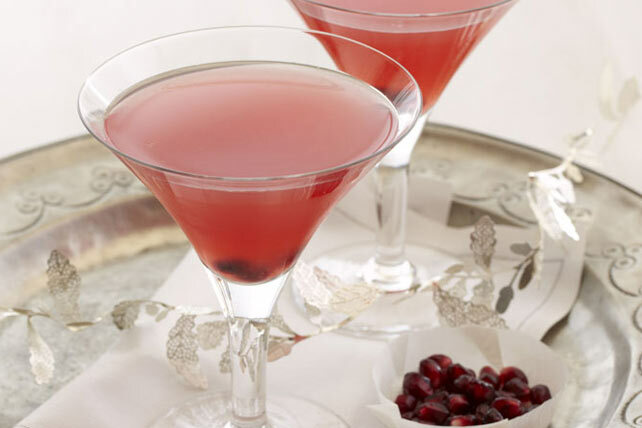 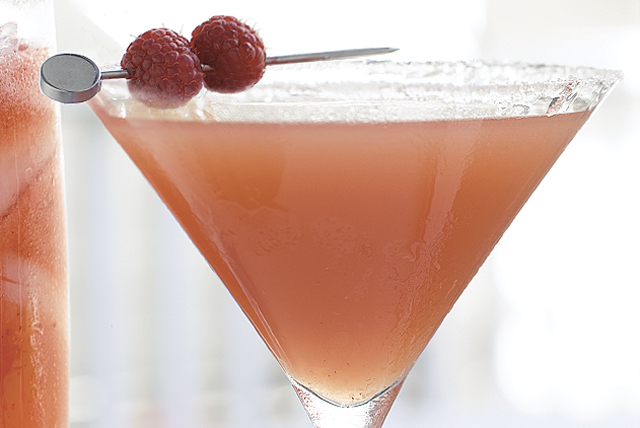 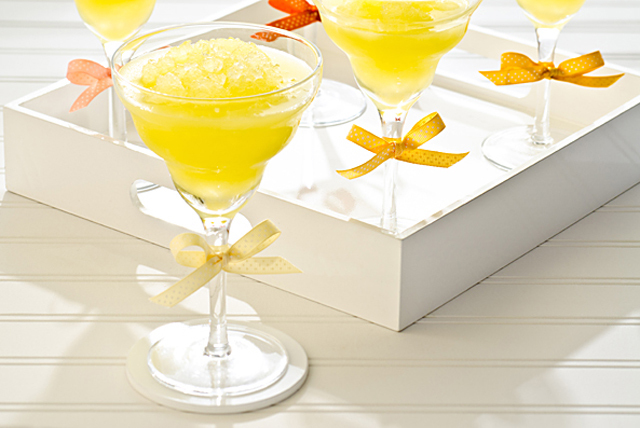 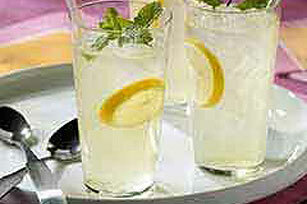 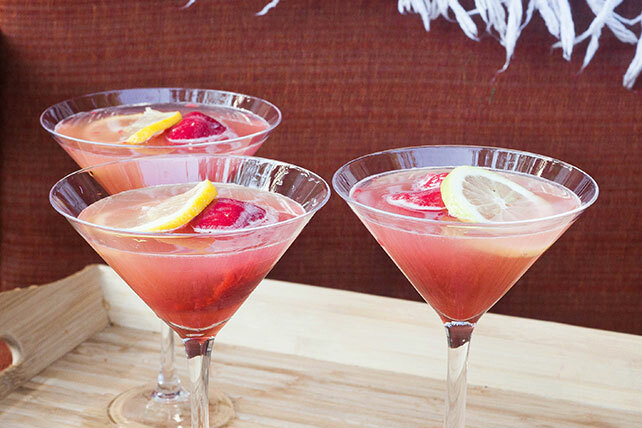 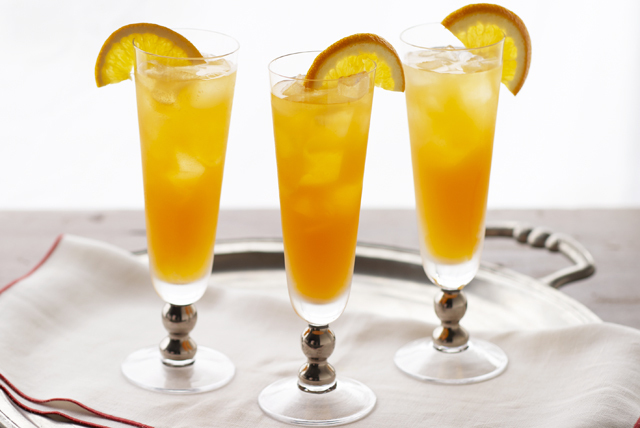 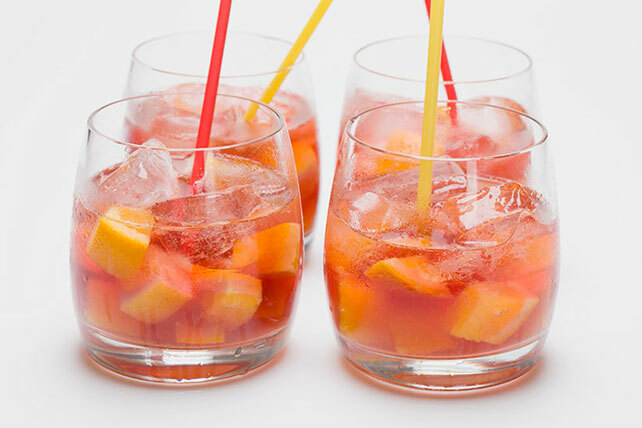 For more delicious cocktail recipes, check out our New Year's Eve cocktails article. 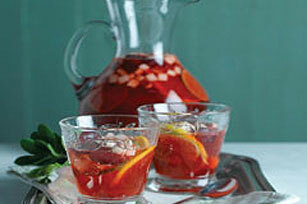 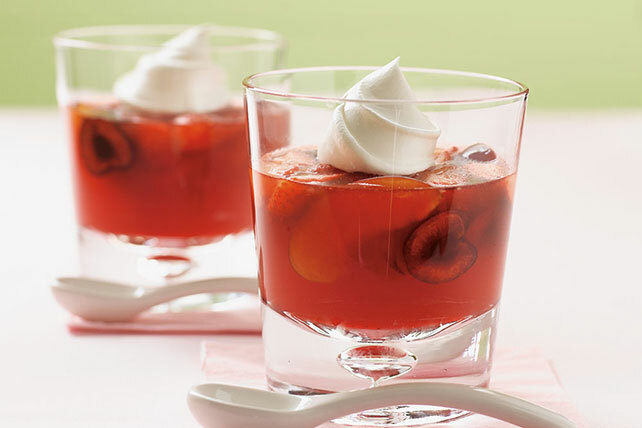 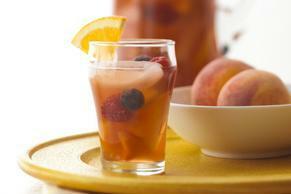 You might also want to explore our recipes for punch and mocktails, if you're expecting younger guests.